Retail inventory management is the key to profitability in business. You may have a great product, a clever pricing policy or an innovative marketing strategy. But if your inventory management is poor, everything is up for a toss. Inventory management is like a canvas and stock turn rotation is just one of its brushstrokes. Just like a single brushstroke can mar the perfect painting, improper stock turn rotation can overturn all your business strategies. Stock turn ratio is the ratio of the number of times a company has sold its stock and replaced inventory within a particular period. It gives an indication of how fast your company sells its goods or the sales. It shows how well you are managing your aged or excess stock and supply shortages. 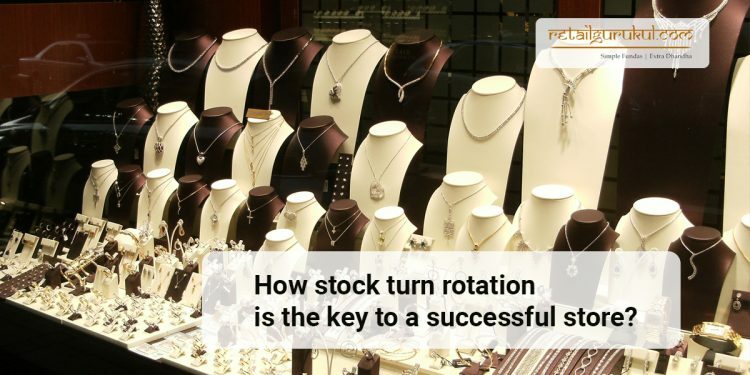 How stock turn rotation is the key to a successful store? Stock turn rotation is especially crucial for those in the jewellery trade. Stocks sold have no value in inventory management until a profit is made for each sale. So retail inventory management is not only about moving out stocks but liquidating them profitably. Check out the ultimate guide to Retail Inventory Management here. 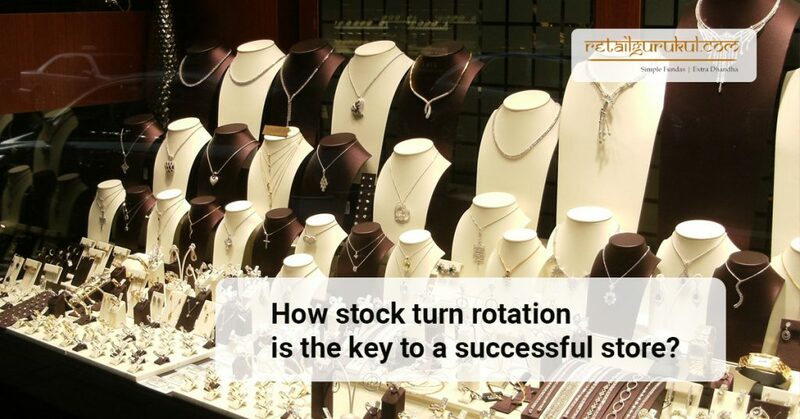 Why stock turn rotation is crucial for jewellery retailers? Jewellery is a high-valued commodity with a huge investment. Stocking up jewellery is not a wise idea as it blocks capital and increasing inventory costs and bookkeeping. Seasonality is a part of the jewellery trade which requires accurate retail inventory management. 5.The high value of inventory also heighten the necessity of quick stock turn rotation to avoid heavy losses due to dead inventory accumulation. 10 Ways to achieve efficient stock-turn rotation in the jewellery trade. Inventory is like fat – you need it at just the right quantity. Too much is harmful while too less hampers progress. So manage your stock turn rotation effectively to maximize profitability and improve your bottom-line using the ten valuable tips from retail inventory management experts. One way of effective stock turn rotation which every retailer practices is to get rid of old stock first. In jewellery retailing, old stock refers to old designs which may not be in vogue right now. Putting up sale with considerable discounts. Remember, this stock is a year-old and must have been cheaper when you bought it. Selling it off at the current market rate with a sizeable discount may still get you some profit. Or face a loss there after. Launching a clever marketing strategy to clear off this aged stock. Rotate the stock on the shelf continuously – old to new and back. This gives a fresh look of ever-changing stock display and also serves to highlight the old stock giving more chances for its sale. One prudent way of managing stock turn inventory is to “buy in less quantities but frequently”. By this, you not only tend to economize by buying essentials but also tend to save yourself from loading surplus stock. Take your stock order form and break it up into smaller units over the year. Highlight the fast sellers and order them extra only when the season arrives. If you are a jeweller from North India, there is no point in stocking up with “full” mangalsutras when it is Chaturmas from July to September because most North Indians do not conduct marriages during this period. Similarly down South, the month of Aadi -mid July to mid August- is a no-no for weddings. So stocking thaalis like it is a wedding season, during this “aadi” season will just not do. Purchase stock only when there is a need and that too, in limited quantities. Indian jewellery trade has one significant advantage- it has many predictable periods of bumper sales. Festivals, auspicious dates and marriage months can be predicted well in advance to help a jeweller time his purchase accordingly. 6. Plan your annual offtake based on your sales forecast. Read the customer’s persona and buying behaviour. Study your competitors and what they sell most. Make a list of the bestsellers and allot sizeable portion of your inventory to this list. If you find that a stock is not moving beyond 3 months, return it to the supplier. If you deal with an exclusive jewellery item or signature brand, stock it well. This will definitely make a sale when the season comes as the customer would like to grab it at the nearest store which is you. Analyze market pricing and review your purchase prices from time to time. Negotiate with your vendors and explore options like credit for discounts for bulk purchase and advance payments. An inventory turn is the number of times you replace the stock. Divide the last year sales by the average stock you held on a month on month basis. Say, you sold 9 Crores of jewellery with an average stock of 3 crores per month. Then your stock rotation or inventory turn is 3. Assessing the number of turns helps you keep excess stock in check and reduce inventory costs. This is just a “bird’s eye view” of how stock turn rotation is the key to a successful store. 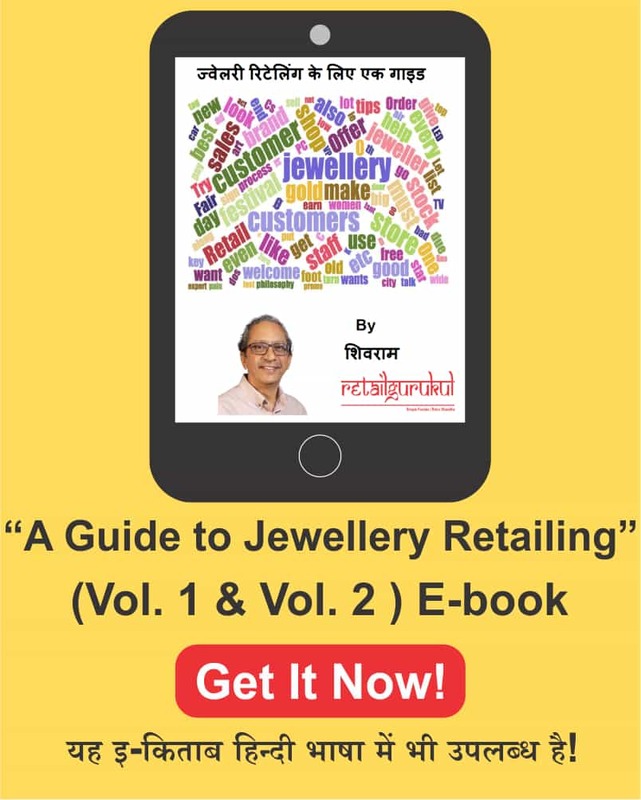 For the more in-depth understanding of this priceless concept, enroll in the “Vitamin Money Program for Progressive retailers” and watch your jewellery business shine some more! 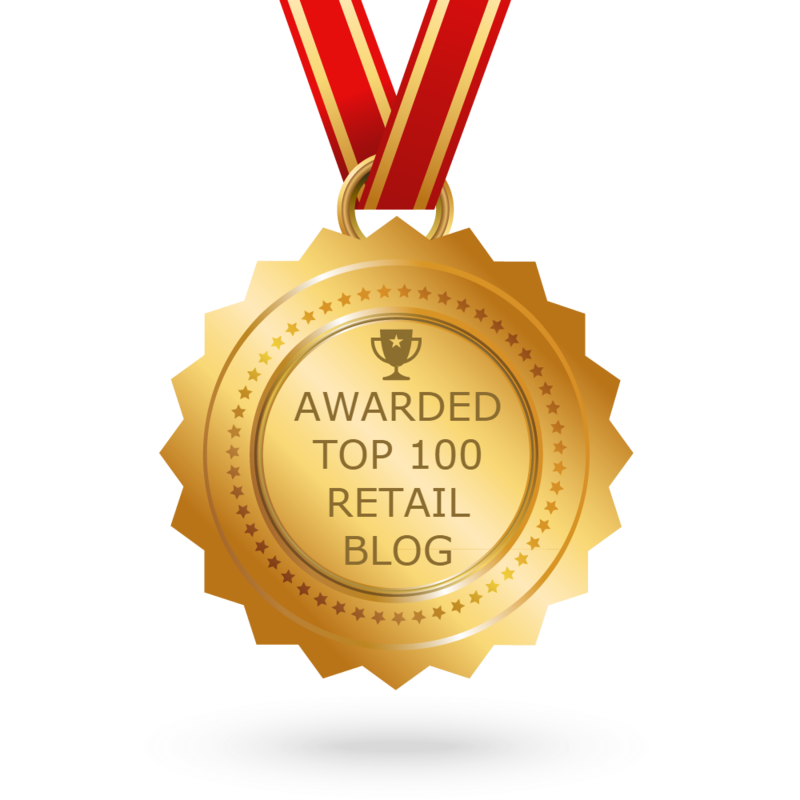 Does your business have a Retail Inventory Manager?